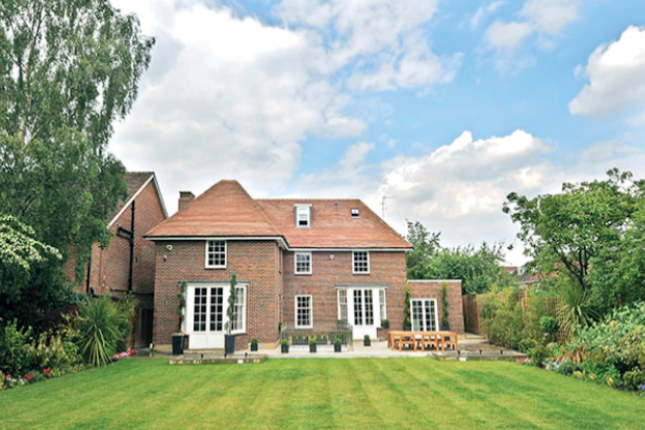 An elegant detached freehold house occupying a prime position on Winnington Close. This fine family residence is set well back from the road behind a carriage driveway which provides ample secure parking. Winnington Close, is just off Winnington Road which in turn runs off Hampstead Lane and is opposite the magnificent grounds of Kenwood House which leads directly to Hampstead Heath. The fashionable villages of Hampstead and Highgate are close by with their wide range of boutiques and restaurants.